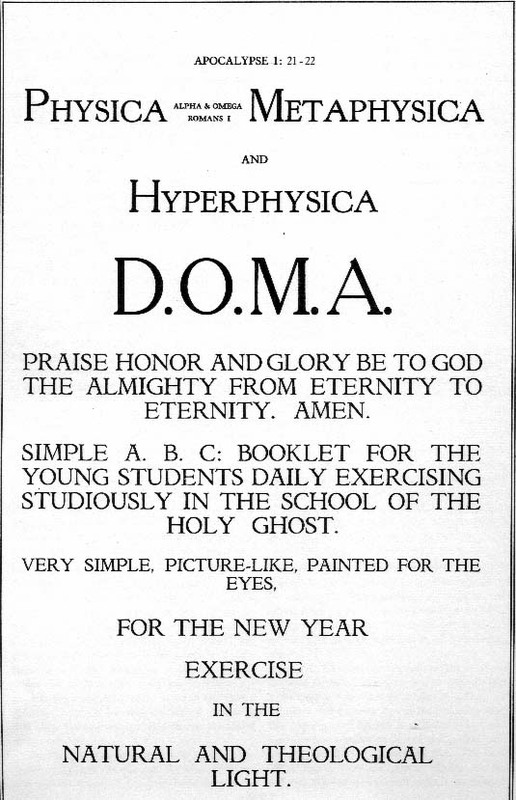 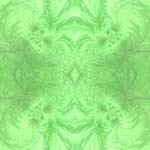 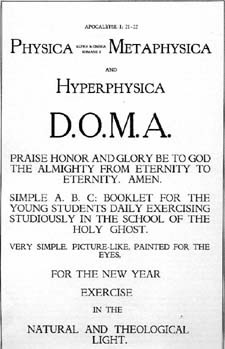 The D.O.M.A. 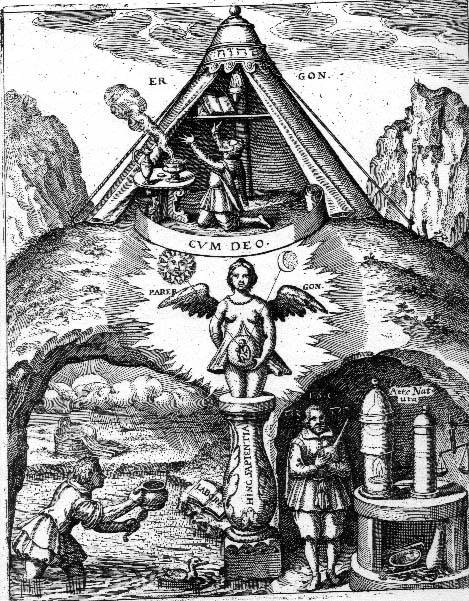 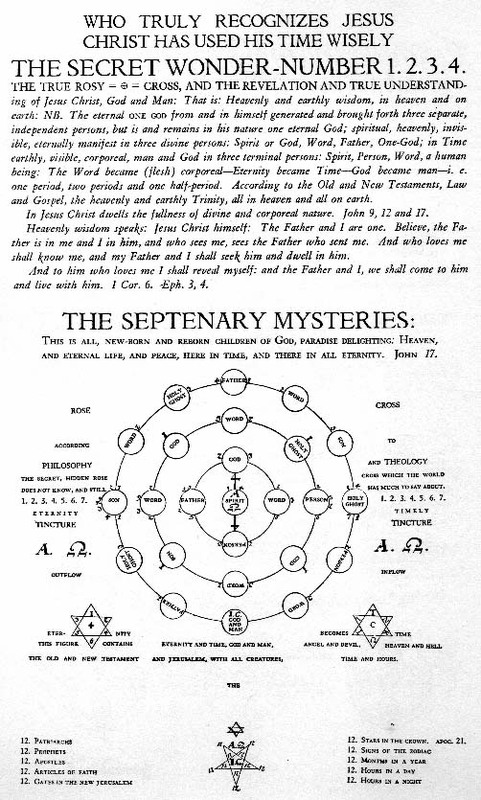 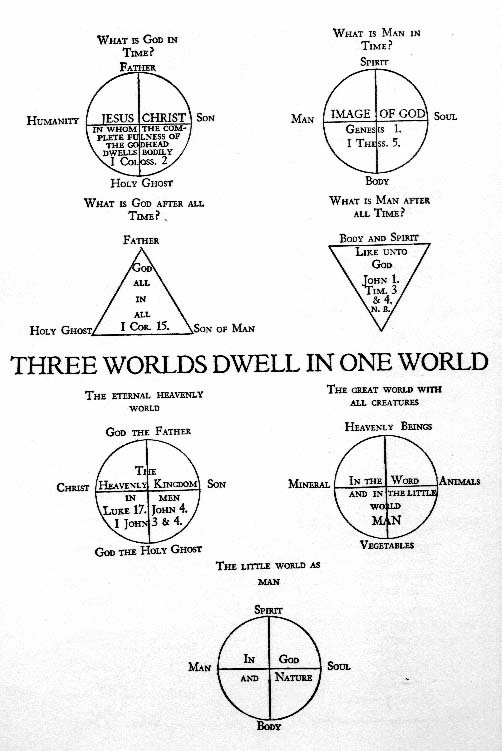 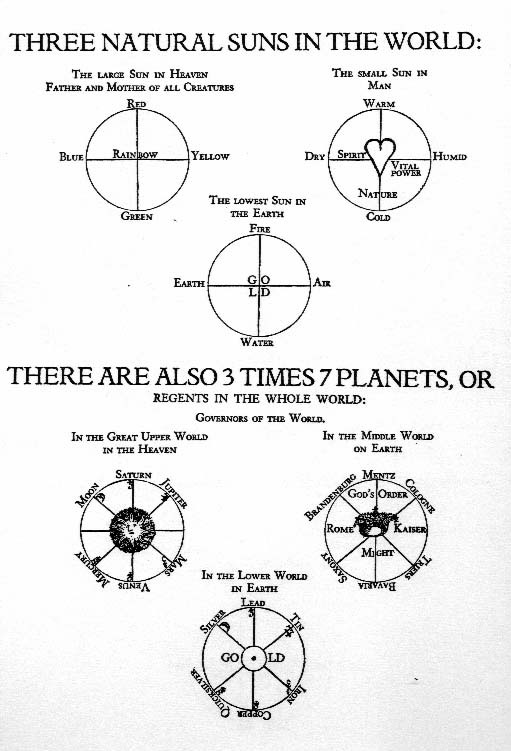 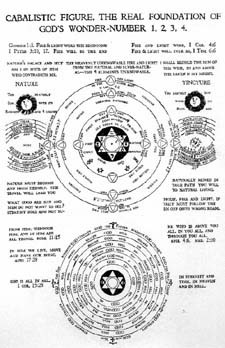 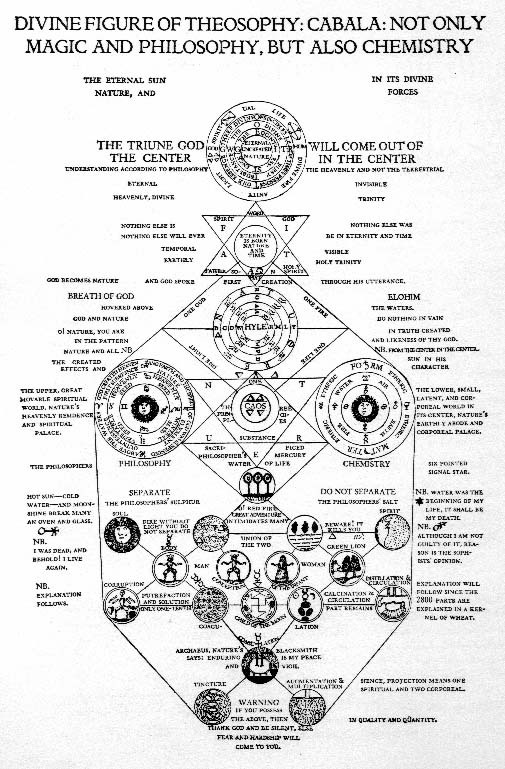 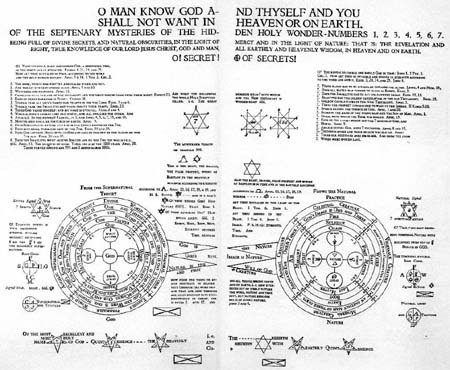 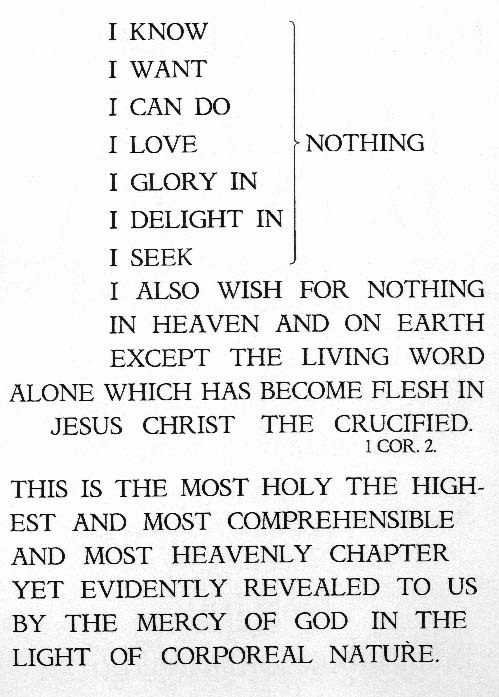 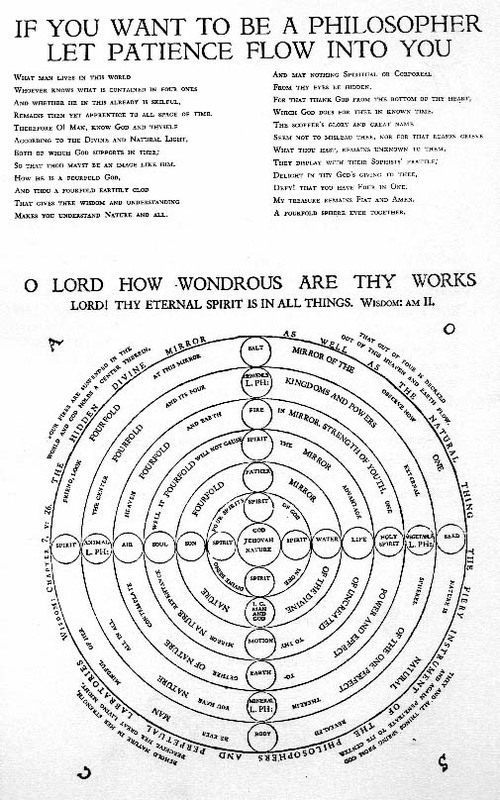 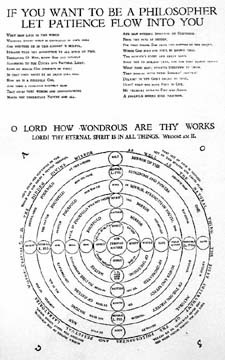 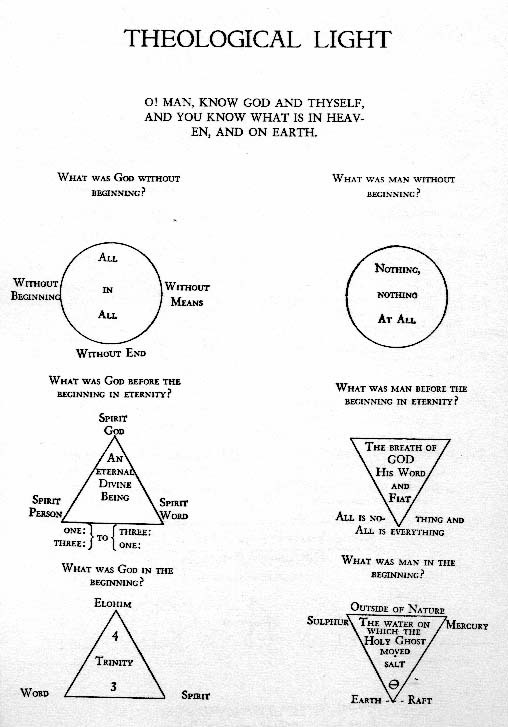 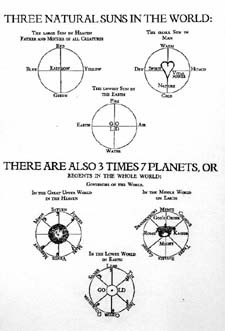 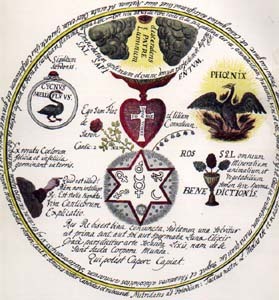 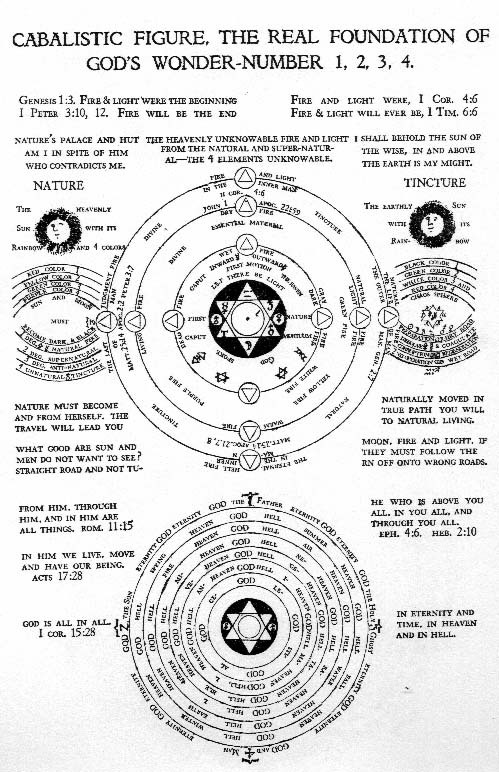 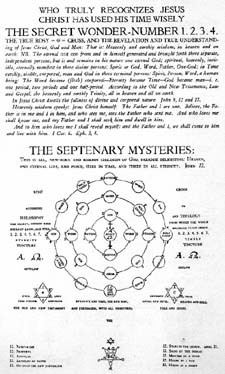 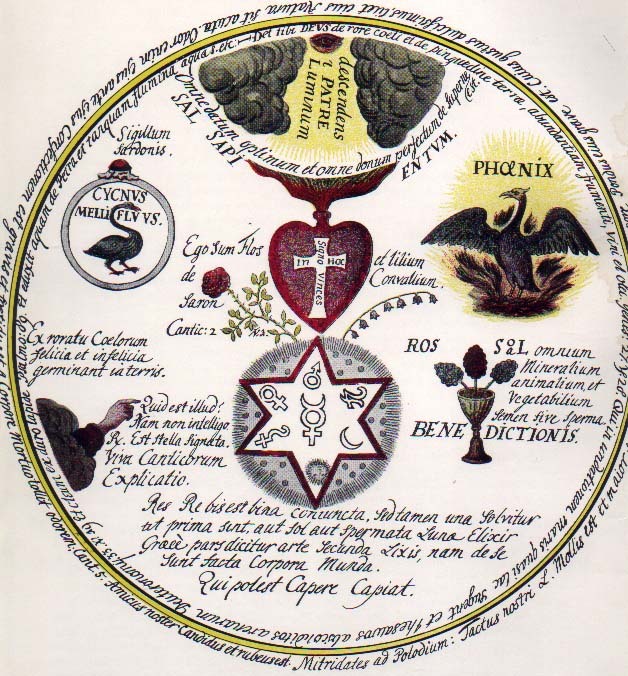 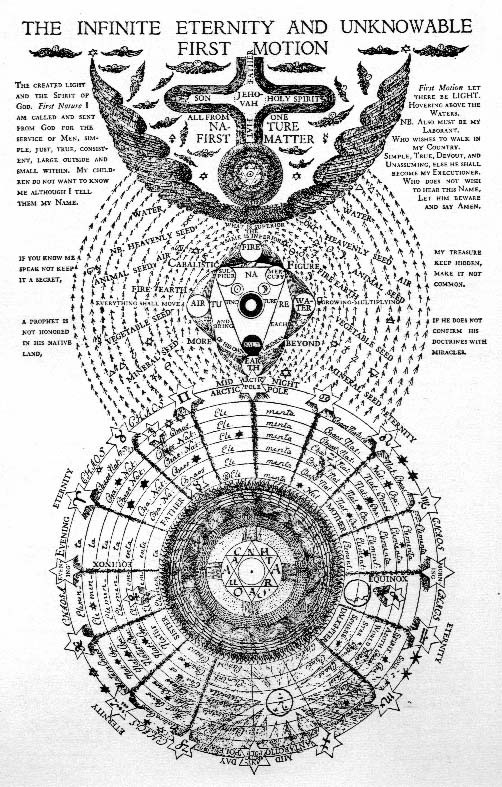 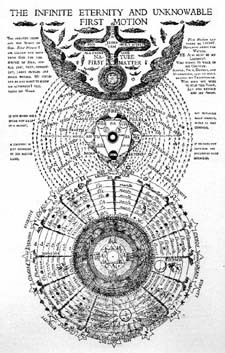 plates form the core of 17th Century Rosicrucian mysticism. 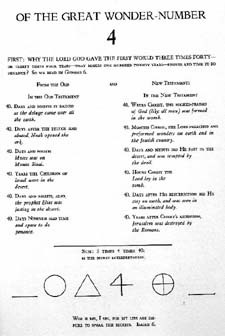 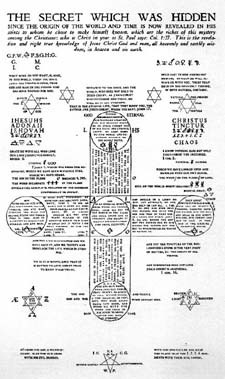 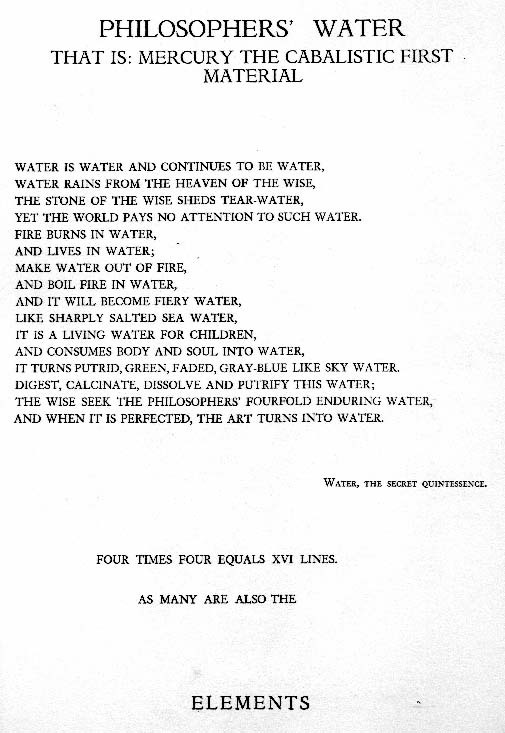 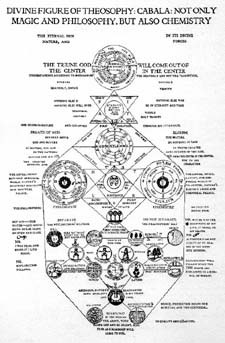 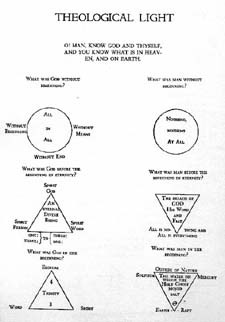 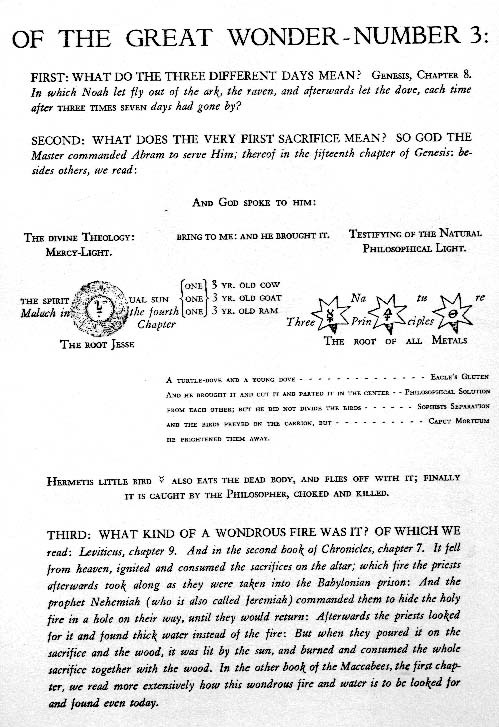 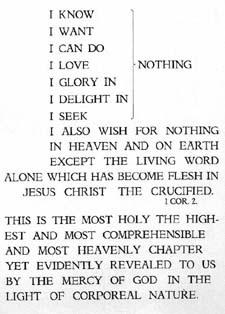 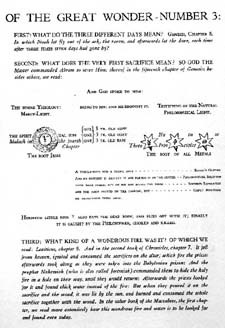 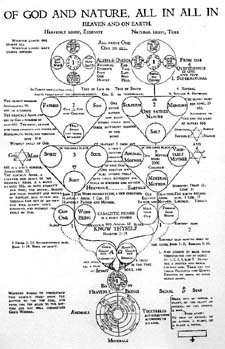 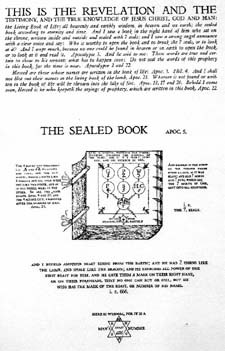 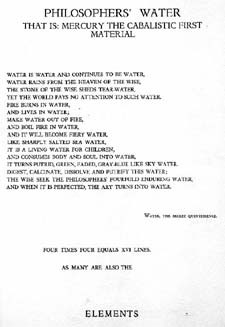 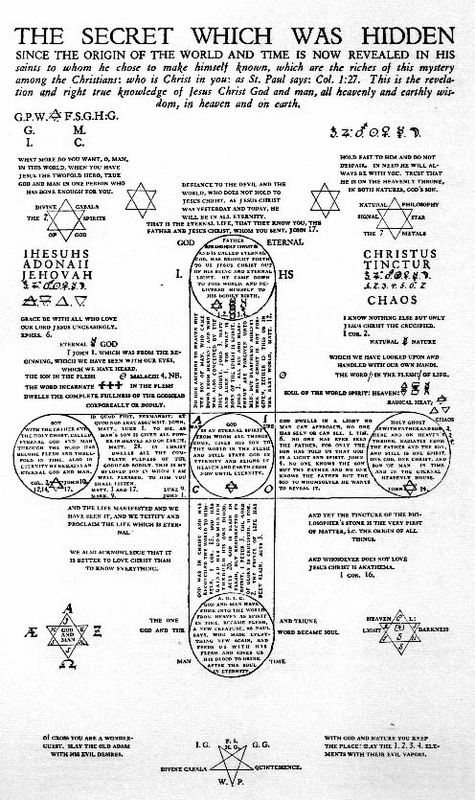 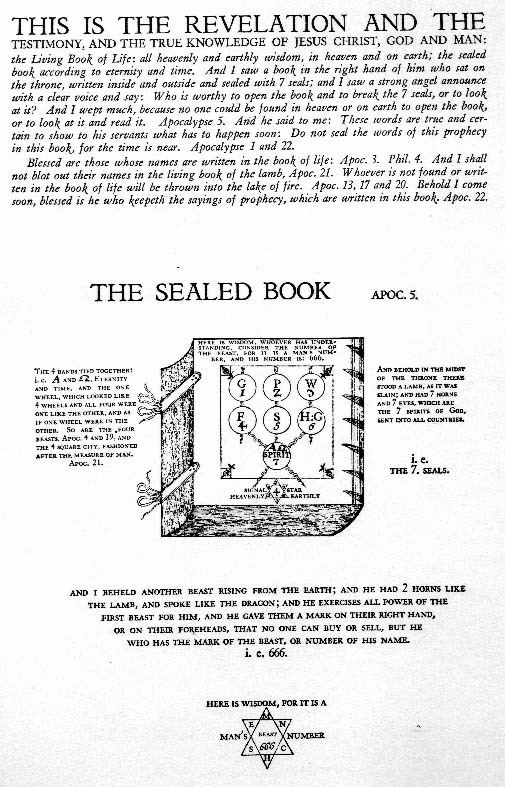 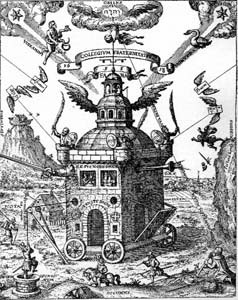 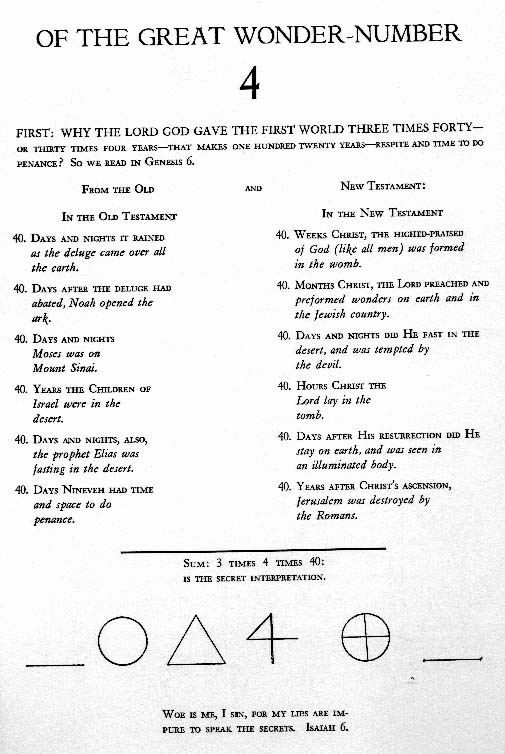 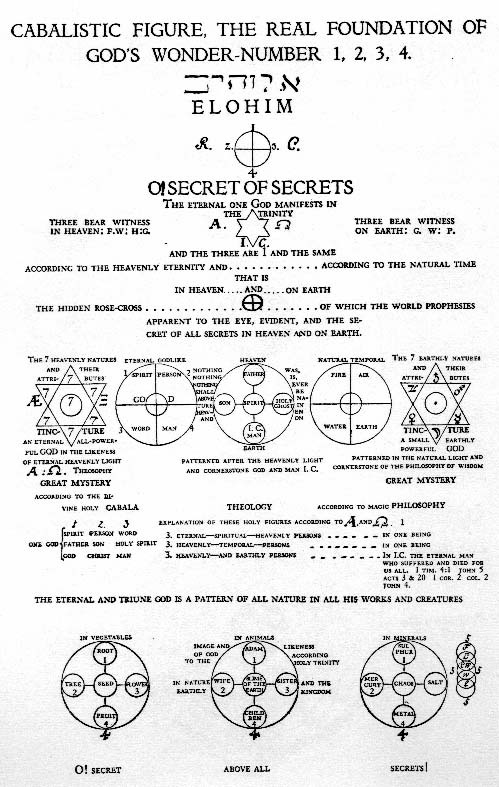 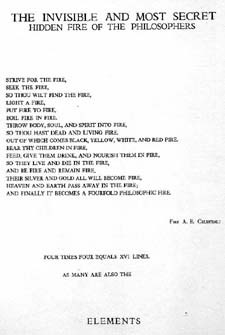 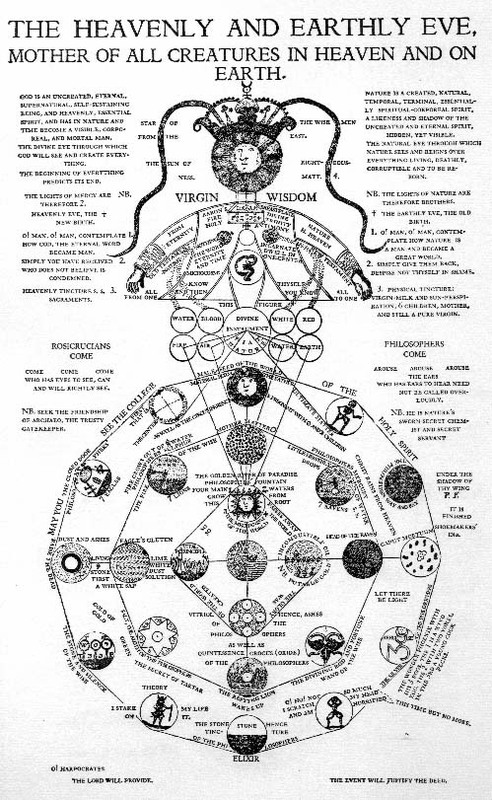 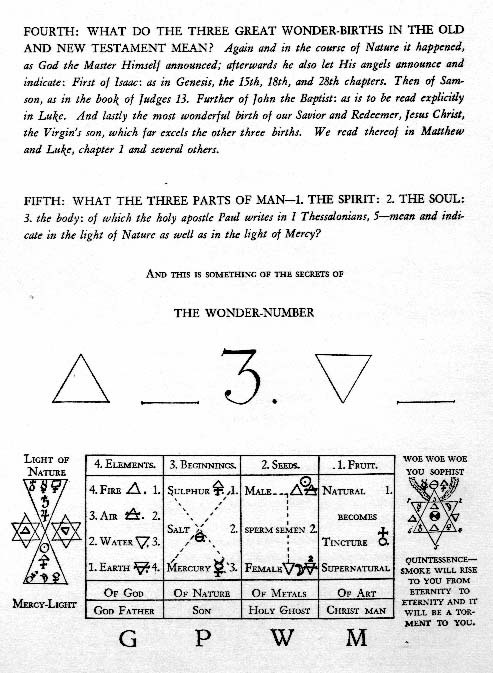 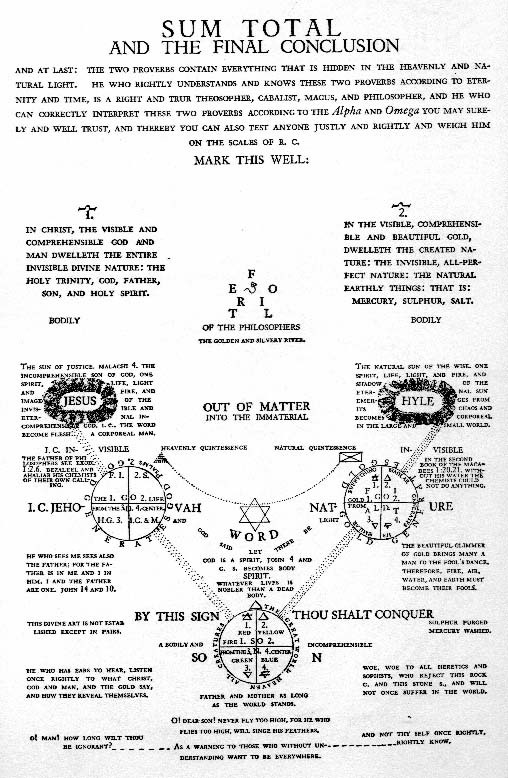 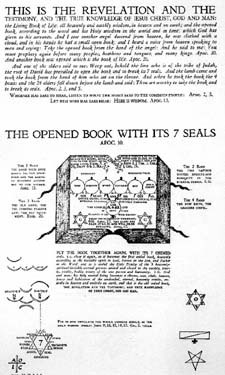 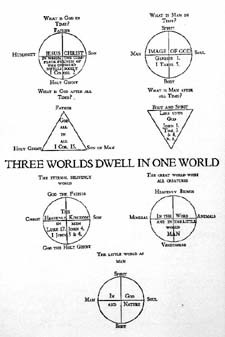 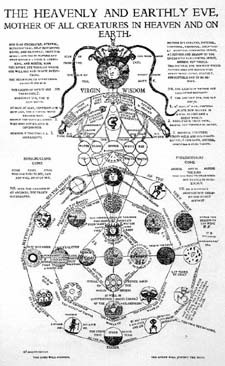 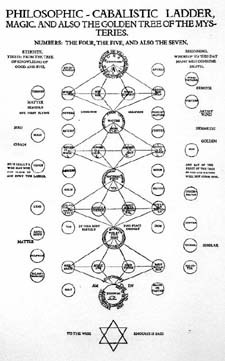 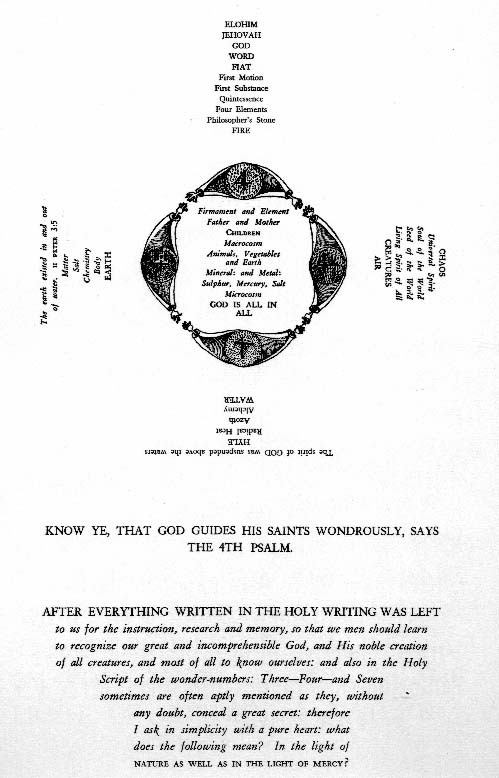 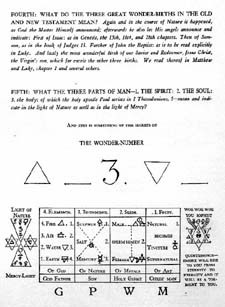 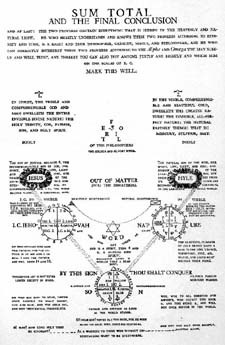 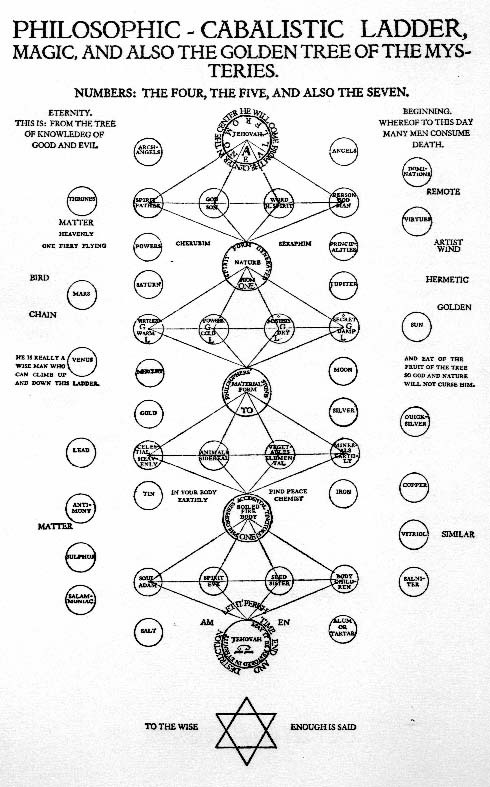 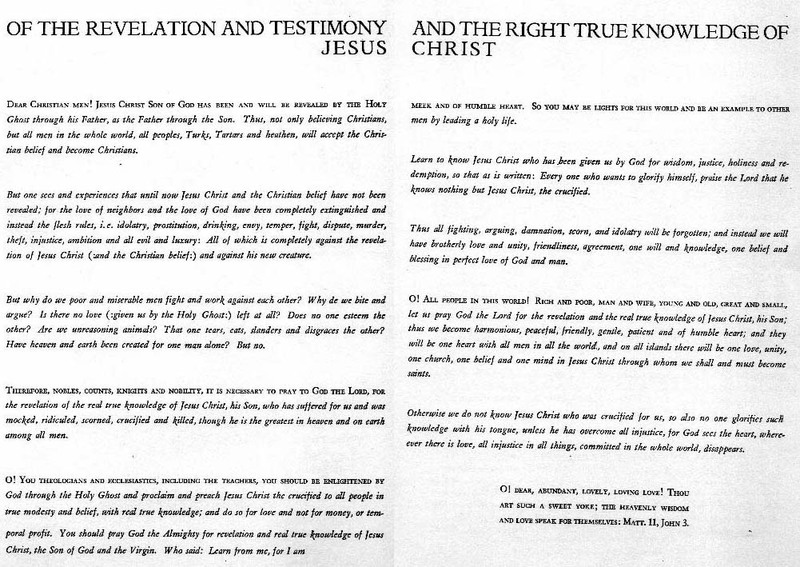 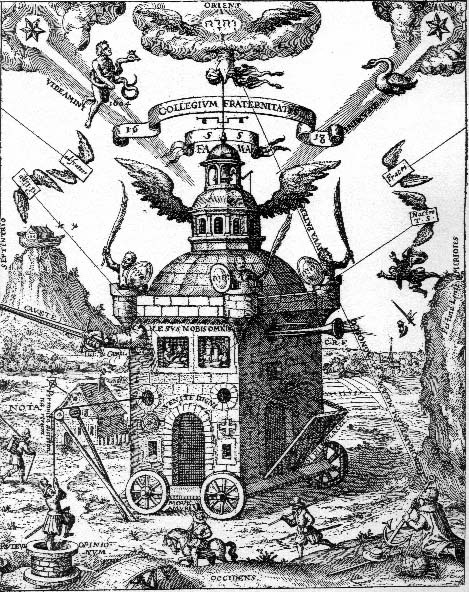 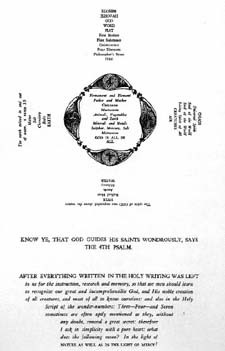 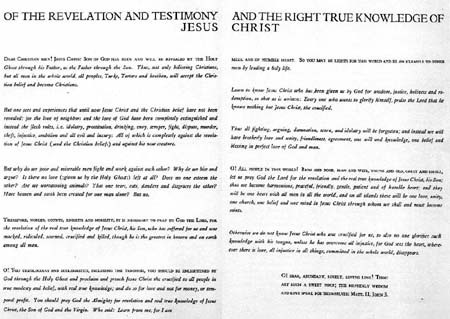 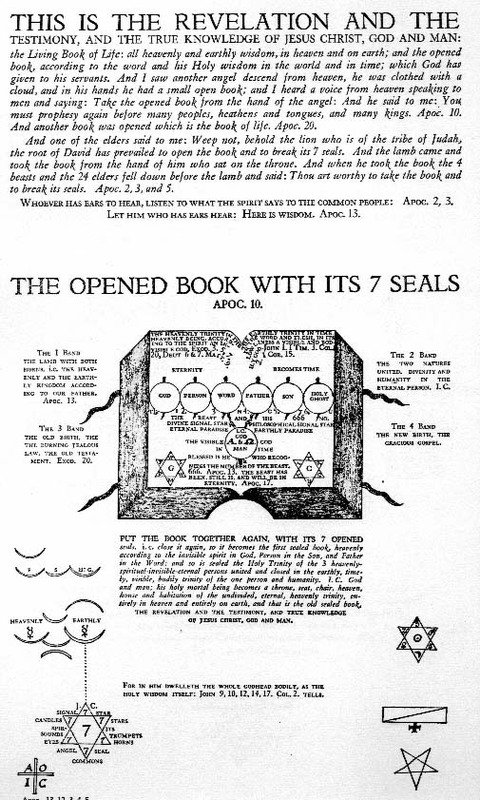 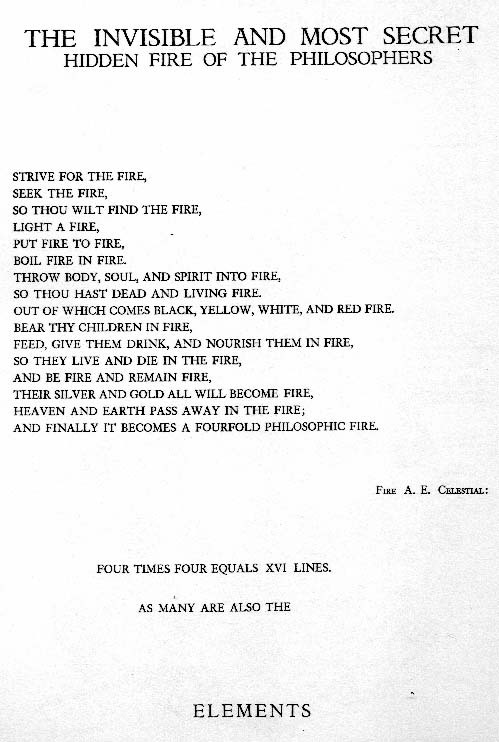 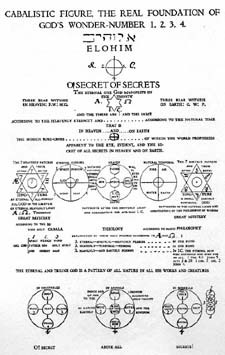 400 years after their creation, Manly P Hall made them available to the public through the Philosophical Research Society in Codex Rosae Crucis. 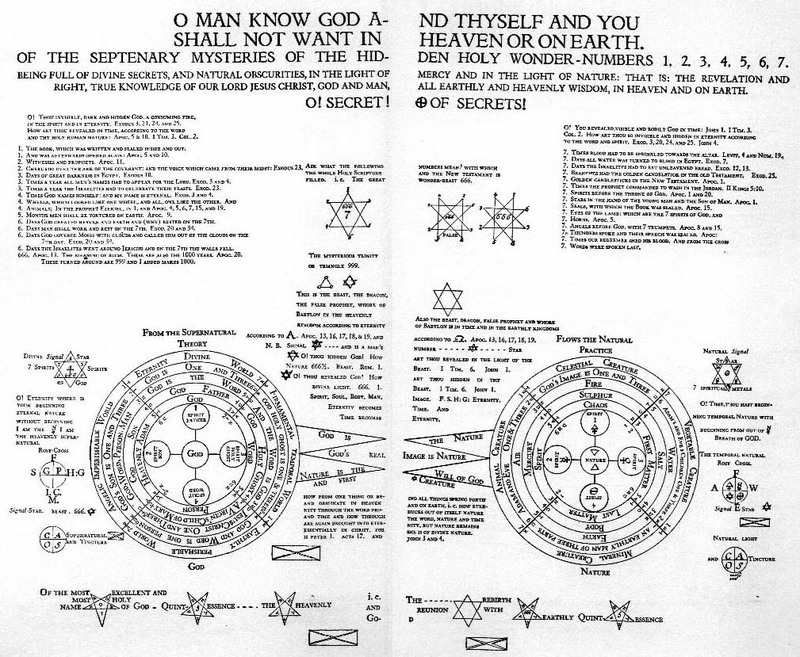 Click on the thumbnails to see the full-sized plates.